The current housing shortage means that the UK needs to build 240,000-300,000 new homes annually until 2030. As the industry is only currently managing to build 190,000 houses per year because of the cost of building homes and declining number of skilled workers, modular homes could offer a solution. Modular homes are built in factories away from the site where the property will sit. Sections are transported to the site and then constructed into one. As these prefabricated buildings are quicker to construct and are made in such a way that workers do not have to be as skilled, they could help the UK construction industry to meet their home building target by 2030. Insulation Express have uncovered whether modular homes are the answer to the UK’s housing crisis. Since 2010 there has been a 169% rise in homelessness in the UK and this doesn’t include those currently living in temporary accommodation. The National Housing Federation has found a direct link between the housing shortage and rising levels of homelessness. Of the houses which are being built, too few are social or affordable houses. Homelessness charity Shelter has uncovered that during 2011 and 2017, private rents increased 60% faster than wages. Naturally, this has led to more households trying to get off the private renting ladder, and instead into more affordable social housing. However, in 2017, a year where 1.2 million households were on a waiting list, just 5,380 social homes were constructed. With both social and private housing combined, the government has plans to build 240,000 – 300,000 social and private homes each year to overcome the housing shortfall. However, the industry is consistently failing to meet this target. Last year, only 183,570 homes were constructed, with just 41,350 of these classified as affordable. The National Housing Federation have predicted that if the housing shortage continues at its current growth, then 100,000 households will be in temporary accommodation by 2020. The UK housing crisis is also affected due to a falling number of skilled workers and lack of government funding. It is also thought that the housing shortage could worsen after Brexit as there could be fewer skilled workers and the usual £10 million of EU funding would be lost. 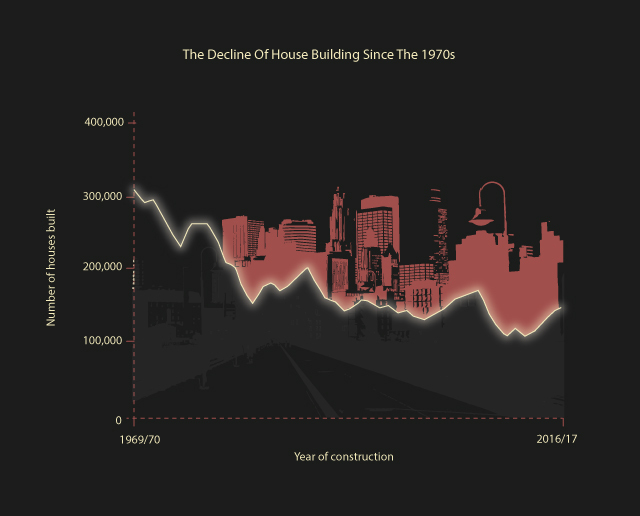 House building has been in the decline in the UK since the 1970s. 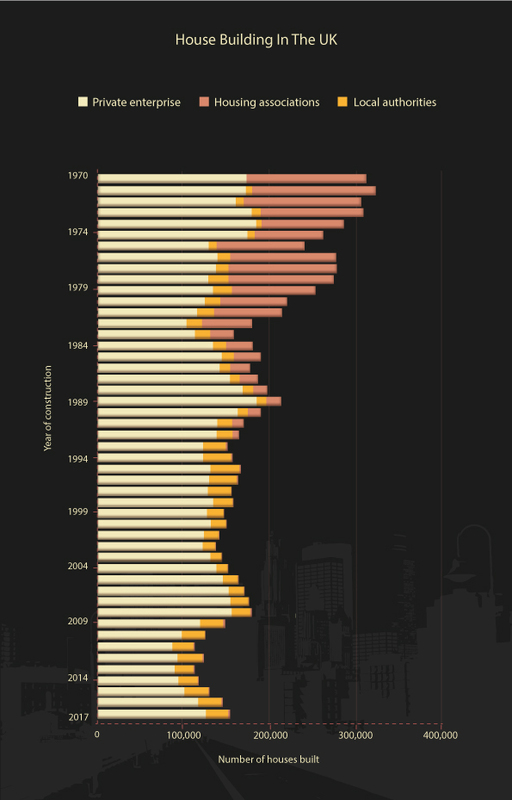 In 1957, 97% of homes in Scotland were constructed by local authorities and in 1951 87% of homes in England and Wales were constructed by local authorities. Now 7% of Scottish homes, 1% of English and Welsh homes are constructed this way. Modular homes are more affordable as they take less time to build, making them more accessible to those needing affordable housing. Unskilled workers can gain jobs in modular housing factories as they work on a production line so can be easily trained. This could solve the shortage of workers who can work in the construction industry. Poor weather won’t hamper construction as the buildings are mainly constructed undercover in factories, reducing the number of days that construction can’t take place. Modular homes are usually better for the environment as they use less power to produce and can be installed with all the latest eco-technology. As modular homes are quicker to construct and can utilise less skilled workers, more homes can be made within a budget than traditional builds. This means modular housing could offer a great solution to building more homes and working towards solving the housing shortage. The modular building industry is thriving as it is more cost effective and has a quick turnaround. Here are three exciting modular building projects that are happening right now. Urban Splash are known for innovative regeneration schemes and are now creating modular homes that allow prospective buyers to design their own house. Buyers can decide whether to live across two or three floors, how many bedrooms and bathrooms to have and if the property will be open plan. With locations in Manchester, Birmingham, North Shields and Salford and homes costing from £285,000 these homes aren’t in the affordable or social housing bracket but are offering an innovative solution to modern home building. Creating homes in a factory environment means these homes are built to a high standard and allow for high-volume productions as well as employing hundreds of residents. 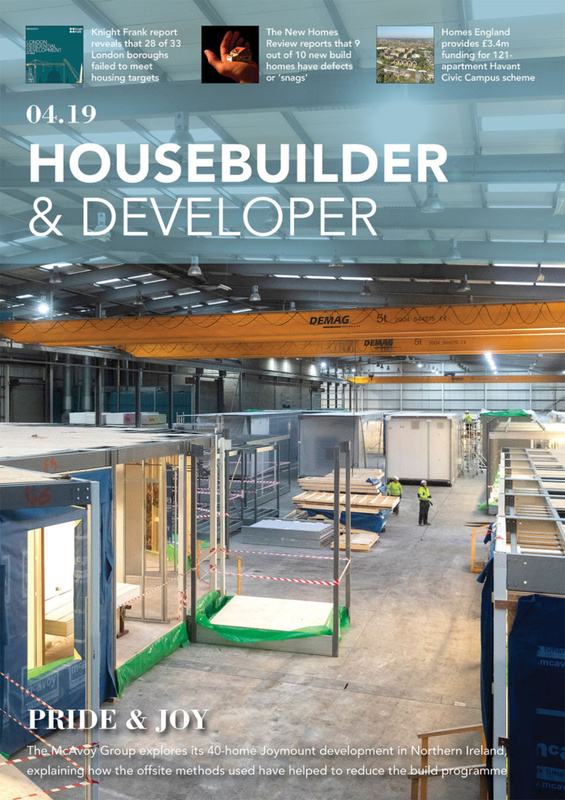 The Legal & General factory in Leeds opened in 2016 and the project is currently looking for 400 new employees to help with building the modular homes and provide 4,000 new homes to the area each year. Based in London, Pocket aims to provide affordable housing to the masses and overcome the high cost of living in the capital. 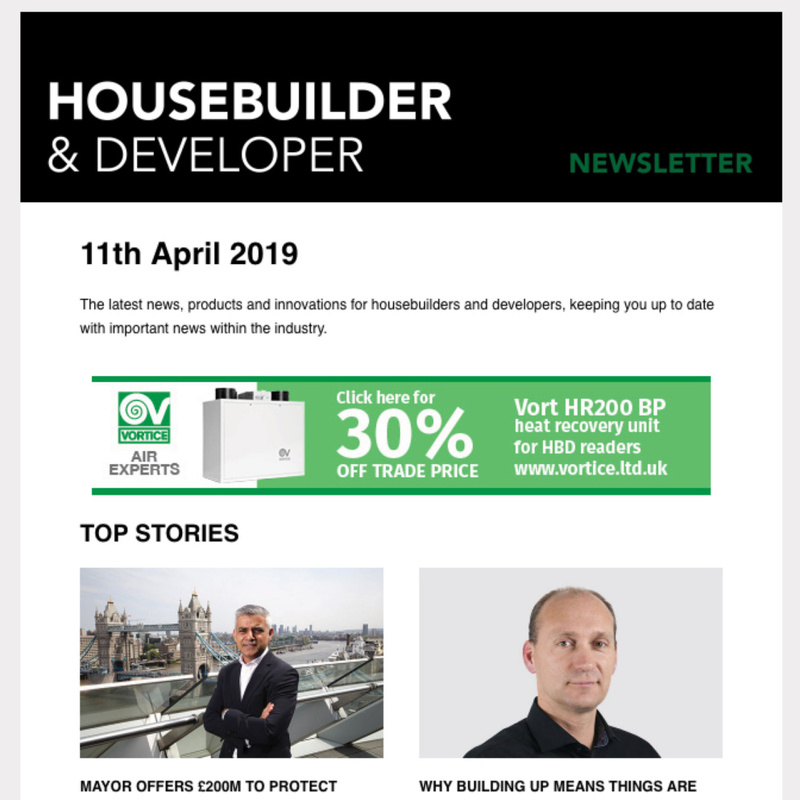 The city makers branch of the scheme offers buying options to those working in London who would normally be priced out of the market – they must have an income below a certain level and can’t buy to rent the properties. The homes are up to 20% cheaper than the average price of nearby homes. Pocket Edition is the sister project which offers modular housing in London for all. Modular homes have come a long way in recent years. They offer an efficient, cost-effective alternative for building homes. In the current climate of housing shortages, they could be the answer to providing Britain with much-needed new homes. 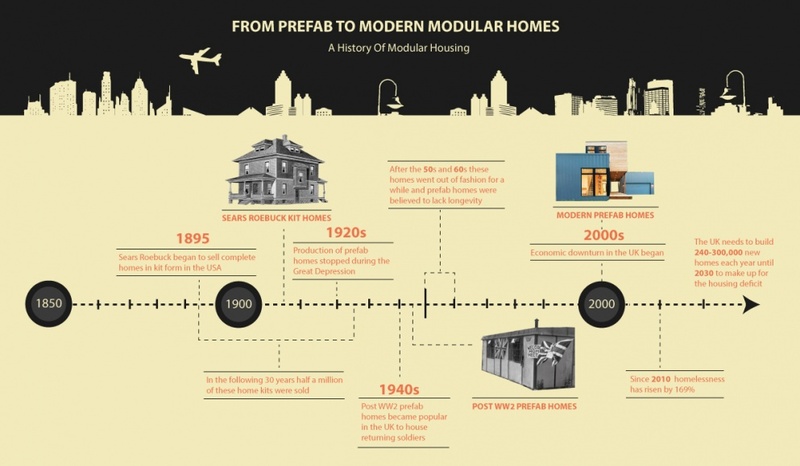 It’s taken a long time for modern modular homes to develop, but here we look at just how that evolution has happened. Modular homes are amazing examples of modern technology and off-grid homes are a surprising example of tech too. Discover how off-grid homes reduce energy consumption and learn about the technology behind recording studios in our piece on live lounges.